Martin Yale 1217A paper folder is a manual friction-feed folding machine able to perform any of 7 fold types: half fold, letter, double parallel, z-fold, gate, right angle, baronial, and custom. 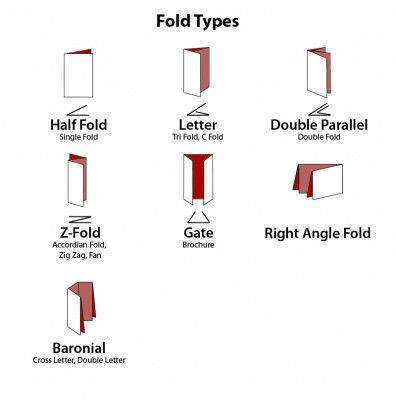 Offers two adjustable fold ranges for both standard and custom folds. Provides a professional, tight fold. Perfect addition to any size office, school, or mailroom. Martin Yale 1217A paper folding machine features a fully adjustable paper guide for ease of use and accuracy. Reversible motor helps resolve paper jams. Large rubber rollers provide consistent paper feeding. 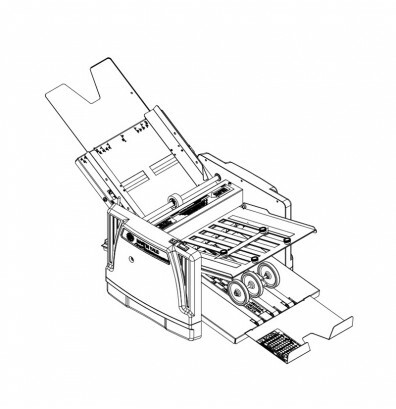 The 1217A paper folding machine has a feed capacity of up to 250 sheets of 20 lb. bond paper. Accommodates paper sizes of 4" x 4" to 12" x 18". Also accepts stapled documents up to 3 pages of 20 lb. bond, hand fed. 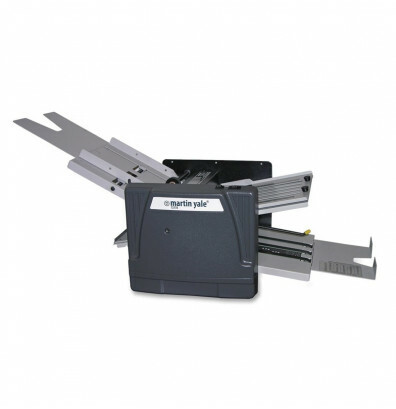 Capable of folding bond, cover, index, tag, and offset paper types for a wide range of paper folding ability. 7 fold types: half fold, letter, double parallel, z-fold, gate, right angle, baronial, and custom. Accepts stapled documents, 3 sheets at 20 lb. bond maximum. Adjustable fold range of 2" to 11-1/2" on the 1st fold for standard folds. Adjustable fold range of 1-1/2" to 5-3/4" on the 2nd fold for customized folds. Automatically feeds, folds, and collects a stack of documents. Adjustable paper guide for ease of use and accuracy. Large rubber rollers for consistent paper feeding. Folded material emerges on durable conveyor belt for easy to handle, fanned stacks. Paper Size: 4" x 4" to 12" x 18"
I had a problem with the machine from the beginning. I started having problems with this machine from the beginning. I couldn't get the 2nd Fold Table to fit into the machine without having to force it in there. It was a tight fit. It started to make grinding noises and so I had to call a technician with Martin Yaile Industries.. The technician was right in telling me that the shaft feed needed oiling. I oiled it and the noise went away. What a relief that was! It working okay now except I am a bit weary if I need to take out the 2nd Fold Table to turn it around, I will have difficulty in setting it in there properly because of the tight fit. We are very happy with the folder. After we learned to use it, we were much more efficient in our time. Learning curve was very easy and took very little time to get used to the machine. We are very satisfied with this machine. It was delivered within a few days and was easy to set up. There were some minor glitches in the learning process but nothing serious. We are very impressed by the speed of the machine, it has reduced the time to complete our projects by 75%.